Hello! 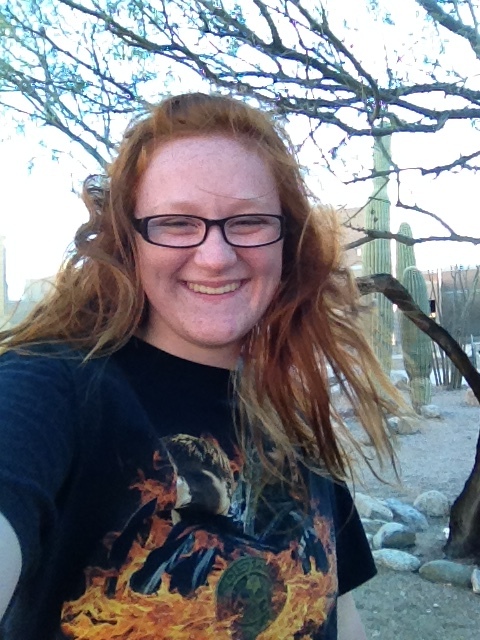 My name is Athena and I am the redheadedwhovian. For those of you who have absolutely no idea what that means, it means that I am a red-haired being who spends a little too much time obsessing over Doctor Who. Who am I kidding? Way too much time. Let’s face it… I love Doctor Who. And Supernatural. And Sherlock. And Law and Order (SVU of course). And RWBY. And Merlin. And Harry Potter (who doesn’t?). And a thousand other TV shows. Really, I just love obsessing. 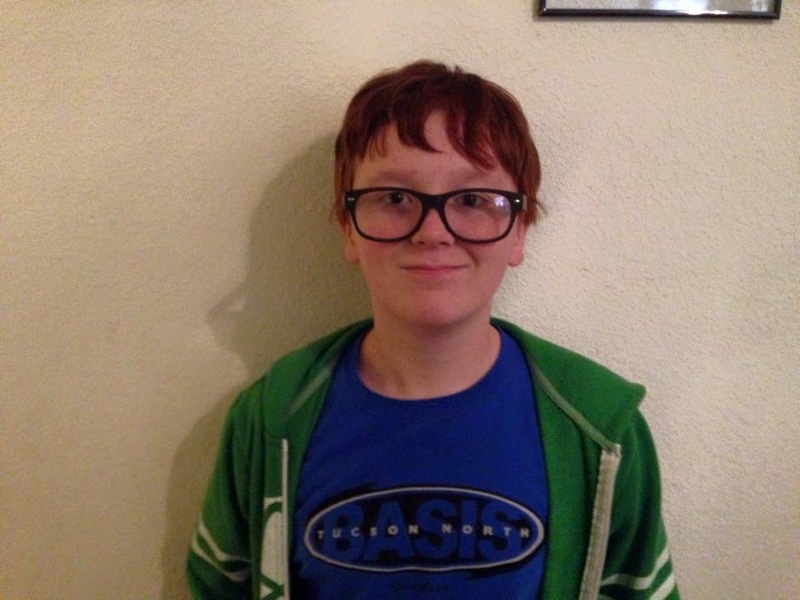 My geeky 13 year old brother, looking awkward like always. 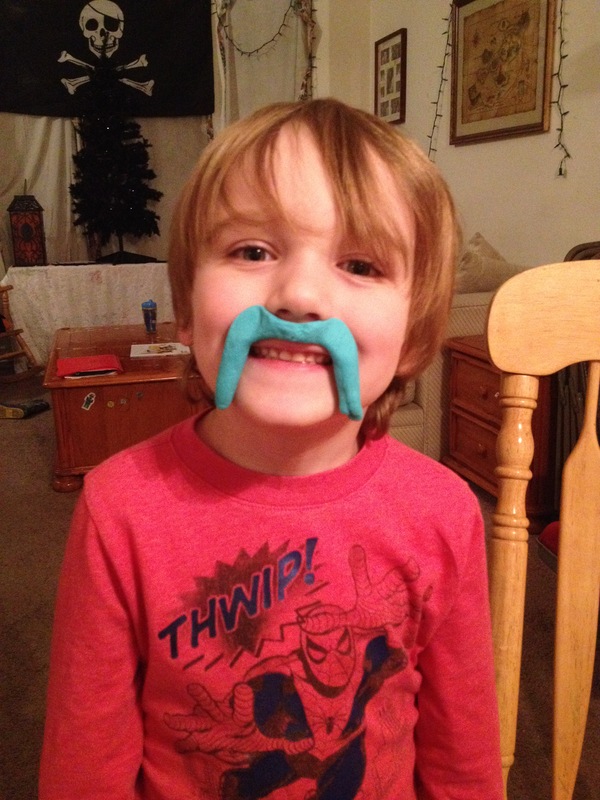 My interesting 6 year old brother, with a playdoh mustache. 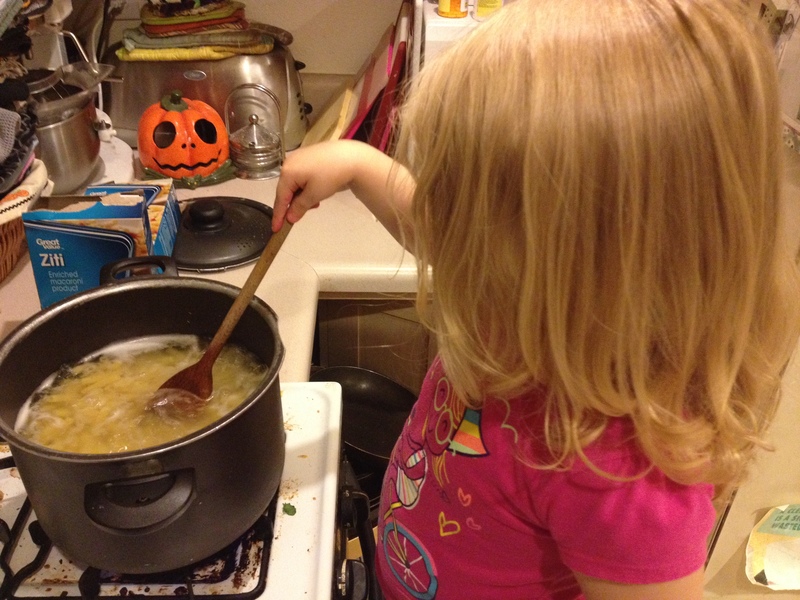 My gorgeous 3 year old baby sister, helping me cook. My family is pretty large, but then again I guess it helps that my parents divorced each other and remarried other people. I have 4 siblings, 2 sisters and 2 brothers. Yes, I know I only have 3 siblings’s pictures above. Unfortunately, due to circumstances, I do not see one. I am the oldest and love taking care of my siblings and doing fun crafts and recipes with them as often as I can, although only 2 of them want to hang out with me. We live in Tucson, Arizona although I would much prefer living in London or at least some place that has winter. My oldest younger brother, Reese, and I were born in Los Angeles, California and moved out here when our parents divorced so at least we once knew what it was like to not be drenched in sweat year round. As for my personality, I’m a talkative semi-OCD person who tries her hardest to be open about anything and everything and wants to find a way to affect the world in a positive way while still maintaining the stresses of everyday. In other words, I am someone who you have to tell them to stop talking sometimes, strives to not be another judgmental human being and instead help as many people as possible in my quest to find the doctor and cook him a brilliant meal all while maintaining a typo-free blog (If you find one, please let me know). In total, I’m a bit confusing. And that’s me. The only other thing you need to know about me is I really like photography, and I enjoy making weird faces at cameras. 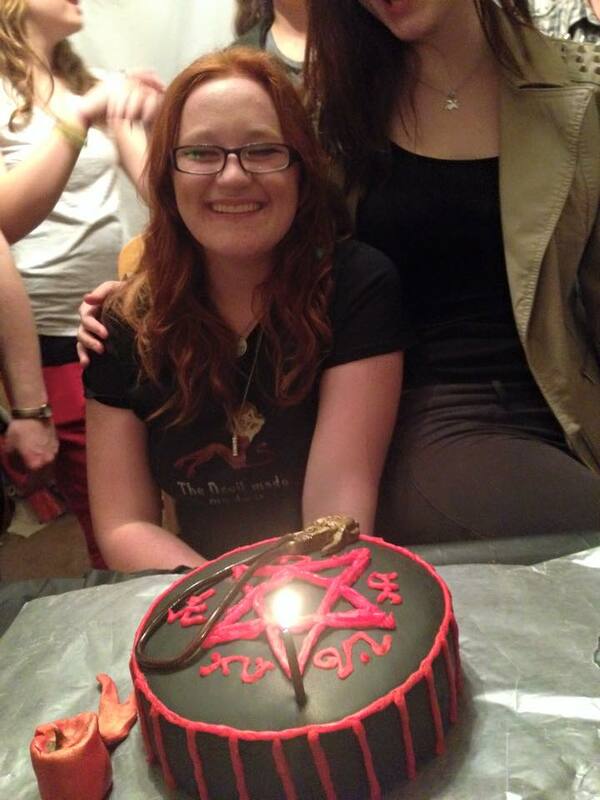 Therefore, most of the pictures any of you dear readers will ever see of me… will likely be slightly…. not normal. And I swear on both my hearts… My siblings actually look decent most the time, I just find enjoyment over their weird faces. If you ever have any questions feel free to contact me at redheadedwhovian@yahoo.com 🙂 – I will literally answer anything, no matter how personal. I like that you bake too!